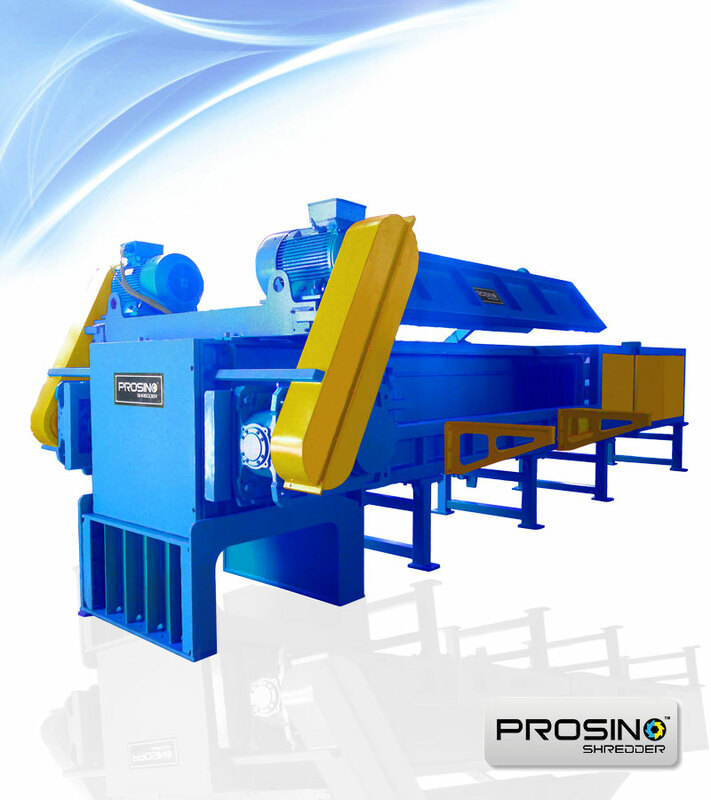 Prosino PPS Series Horizontal Pipe Shredder is especially designed for the efficient size reduction of various types of pipes & paper cores. 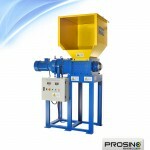 Normally these materials are big in diameter, thick in wall and long in length which cannot be well handled by normal vertical-feeding pipe shredders. 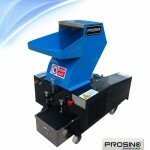 This machine consists of a shredding head and a hydraulic driven feeding trough which opens/close automatically under auto operation mode or just by simple operation on buttons under manual operation mode. After putting the pipes/cores into the loading chamber, the long stroked hydraulic cylinder will horizontally push the pipes towards the spinning cutting rotor for shredding. 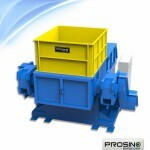 The shredder utilizes square shaped blades with four sides. And the blade can be turned after one side is worn out. You can use the new side, which means longer life of usage of the blades. 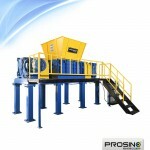 The feeding chamber of the machine can accommodate pipes with length up to 6000mm without pre-cutting, eliminating the additional labor cost and effort involved in pre-handling prior shredding. Each time you can put a few pipes together for shredding. 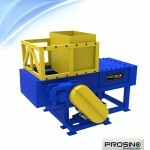 You can just directly put the pipes as they are into the machine for straightforward size reduction. 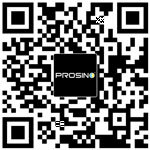 With advanced PLC controlling system and an integrated control panel, operation of this machine is as simple and user’s friendly as it can be. 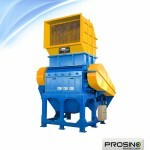 The primary use of this horizontal pipe shredder is for efficient shredding of large sized pipes or bundles of smaller pipes made from HDPE, PP, PVC, etc. 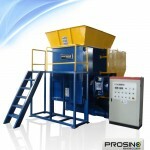 Besides shredding plastic pipes, this machine can also be available for the size reduction of rubber tubes and pipes, as well as paper cores and tubes. 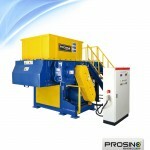 If you are in the recycling business of these waste pipe and core material, then this horizontal pipe shredder is a very good choice for you. 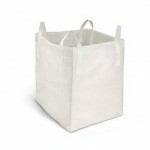 Inquiry now on our existing model or contact us for a customized shredding solution. 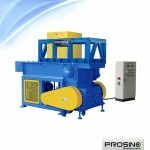 View SINOBALER baling machines.